Carolyn Guy is a veterinarian working for the Ministry for Primary Industries in international policy prior to her posting in Tokyo with the Ministry for Foreign Affairs and Trade. She has a post-graduate diploma in business administration and is a Member of the Australian College of Veterinary Scientists in both pharmacology and epidemiology. Carolyn has been working for the Ministry for Primary Industries for 17 years and her responsibilities have included managing the development of import health standards for animals and animal products, plants and plant products, and forestry, and managing the development of export certification and certification systems for live animals and their germplasm. In her previous role in New Zealand she represented New Zealand at the WTO SPS Committee, has negotiated a number of SPS chapters in free trade agreements, and has led key aspects of their implementation. Sharanne graduated from the University of Sydney in 1989. She completed a residency in Equine Medicine and Surgery at the University of Queensland, a PhD on equine pleuropneumonia at the University of Sydney, and survived 12 great years in Perth, which included stints in private equine practice as well as clinical, research and teaching positions at Murdoch University. Since 2006 she has been teaching at Charles Sturt University, where she is an Associate Professor in Equine Medicine and currently coordinates final year clinical placements. Sharanne became a Fellow of the College in Equine Medicine in 2009, and has examined at Membership and Fellowship levels in equine medicine and veterinary physiology. Her veterinary interests have mostly centred on equine medicine – particularly respiratory diseases and neonatology, but she is also interested in teaching and learning, particularly how this can be done to best facilitate the transition from student to practice and other workplaces. Tias is a graduate from the University of Queensland. The early part of his career was in private practice in Queensland and Victoria and focused on large animal practice and surgery. The last 10 years of this time was spent in Warwick where he cofounded and operated a practice with a strong equine component. After selling this, he joined the University of Melbourne and during 8 years in this institution gained his fellowship in Equine Surgery and went on to head the Equine Centre. A move back to Queensland followed with a year at University of Queensland as a specialist surgeon before migrating back into private practice. He is currently based at his farm just outside Warwick where he provides services to a number of clients and consultancy services to practices in South East Queensland. He has been involved training and supervising residents, mentoring large numbers of students and graduates, and has examined within the college at membership and fellowship level. Steve graduated from the University of Queensland. 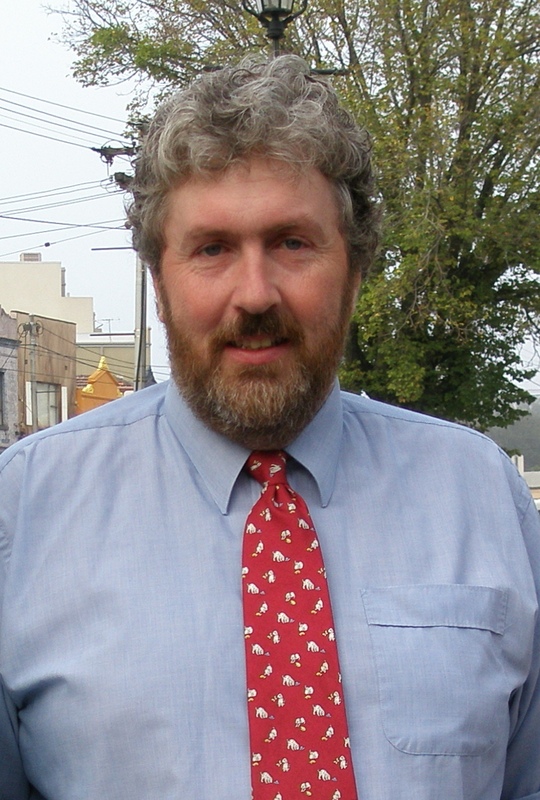 He has worked as a Government Veterinarian; in Private Mixed animal practice; Teaching and examining at University of New England, University of Queensland Veterinary School, NSW TAFE (Animal Care and Welfare); Animal Welfare and Ethics with University of New England and CSIRO Armidale; and as a Consultant in Animal Welfare and Animal research Ethics. Other Activities (current and past): Director of Australian Veterinary Association; Chair of NSW Government Animal Welfare Advisory Council; member of NSW Government Animal Research Review Panel; member of NSW TAFE Animal Ethics Board; Member of three animal ethics committees; Examiner for the National Veterinary Exams. 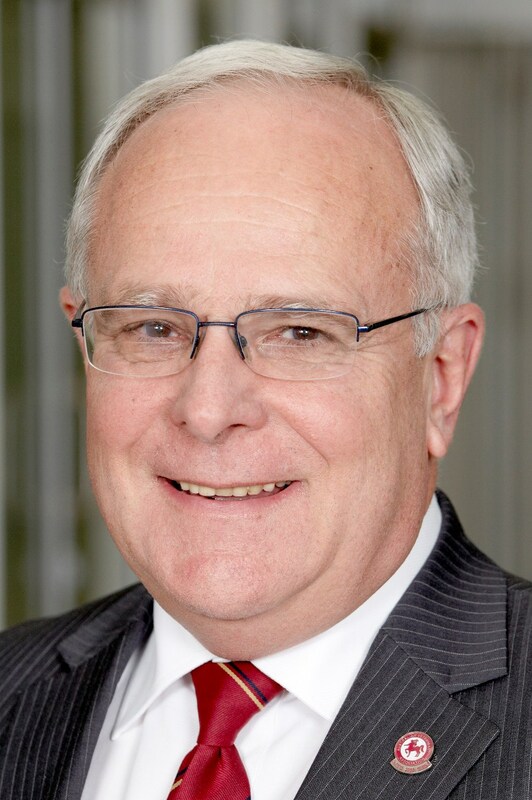 He was one of the first cohort to be admitted by examination to MACVSc in Animal Welfare, and is a previous assistant examiner and chief examiner in Animal Welfare for the ANZCVS. Gabrielle graduated from Murdoch University in 1995. After 6 years in mixed and small animal practices in South Australia and the UK she started a residency in Veterinary Anaesthesia at the Vet School in Glasgow. She became a Diplomate of the European College of Veterinary Anaesthesia in 2005. In 2006 Gabrielle returned to Australia and soon thereafter undertook a PhD investigating High-frequency Jet Ventilation for resuscitation of preterm babies at the University of Western Australia. 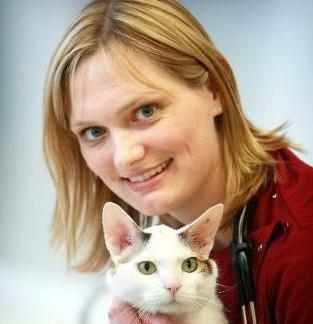 Gabrielle was a Senior Lecturer in Veterinary Anaesthesia at Murdoch University for 5 years from 2010. In this role she taught undergraduate vet students, supervised Residents in Veterinary Anaesthesia, contributed to the clinical service in the hospital and undertook research. She is now employed as a Veterinary Officer for Animal Care Services at the University of Western Australia where she provides anaesthesia and analgesia services for biomedical researchers. Her particular interests focus on the refinement of animal models used in research and teaching. Linda worked and qualified as a veterinary nurse in mixed practice in Cambridge prior to graduating from the Royal Veterinary College, London in 1994. After a short period working in general practice, Linda returned to the Royal Veterinary College to undertake a PhD in bone biology. 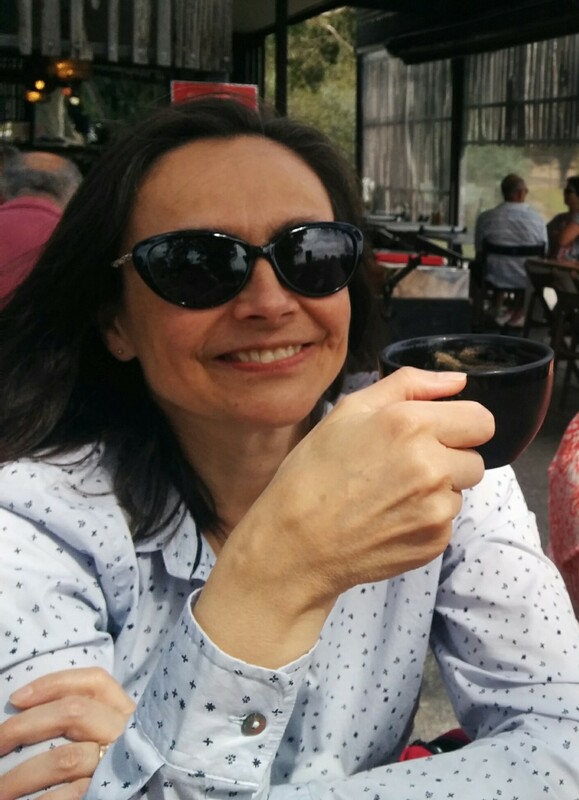 Having completed the latter part of the thesis in Melbourne, Linda returned to pursue clinical training in Australia at the University of Melbourne. After her residency, Linda continued to work at the University of Melbourne, initially as a registrar and then as a member of the faculty of veterinary science. She obtained her membership in small animal medicine in 2000 and her fellowship in canine medicine in 2006. Linda has taught and examined undergraduate veterinary students during her university employment and is now involved with post graduate education from private practice. She has examined for the college at both membership and fellowship levels. Jen is a graduate of Ross University School of Veterinary Medicine in St. Kitts. She then went on to North Carolina State University where she completed a small animal internship followed by a residency in anaesthesia. She became a Diplomate of the American College of Veterinary Anesthesia and Analgesia (ACVAA) in 2010 and, after spending 3 years on the faculty at Ross University, moved around the world to join the Faculty at the University of Melbourne in 2013 and remains there today. She is currently in the role of Senior Lecturer with a focus on teaching and learning and is an active member of the Melbourne Academy of Veterinary Teaching and Learning. 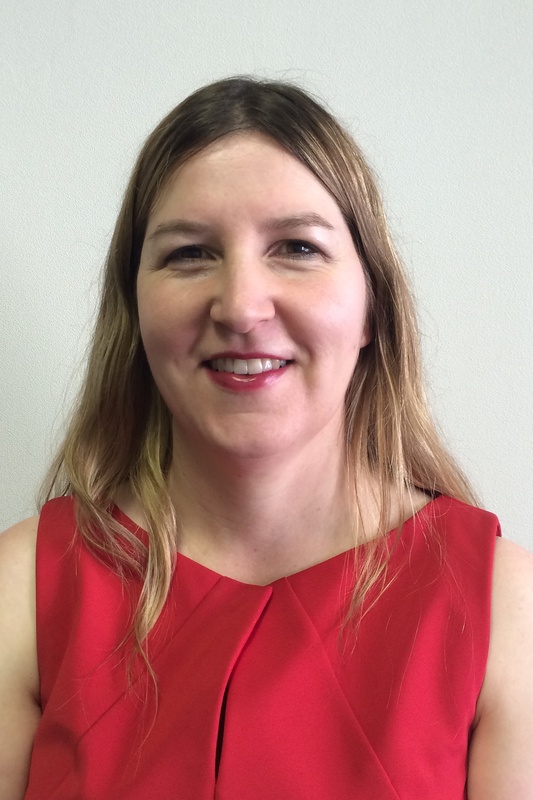 In 2014 she completed a Graduate Certificate in University Teaching that served to spark her interest in assessment. In addition to her full time job, she serves as the committee chair for the Certified Veterinary Pain Practitioner examination, a credential of the International Veterinary Academy of Pain Management and as a member of the ACVAA standard setting committee for the written examination. Jen is involved in mentoring and teaching DVM students and residents as well as providing anaesthesia-based continuing education on a regional and international level and has examined for the college at the fellowship level. 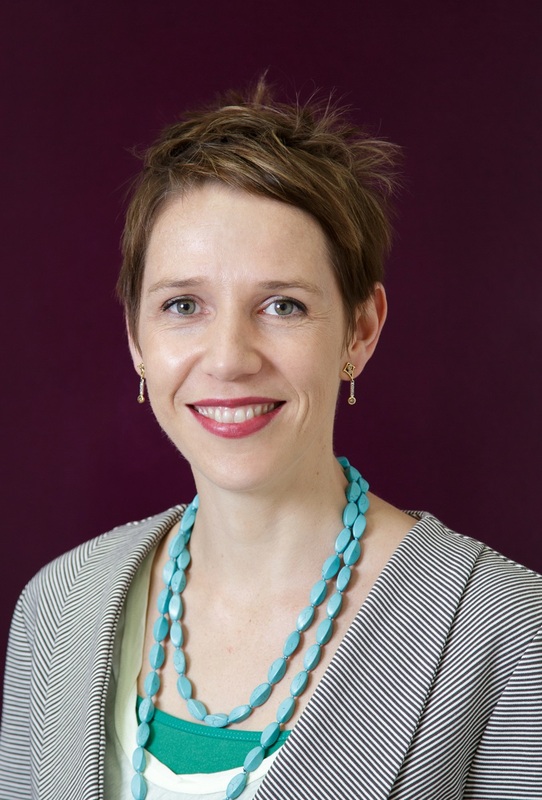 Following graduation from the University of Sydney with First Class Honours in 1999, Zoe worked in general practice in inner Sydney. 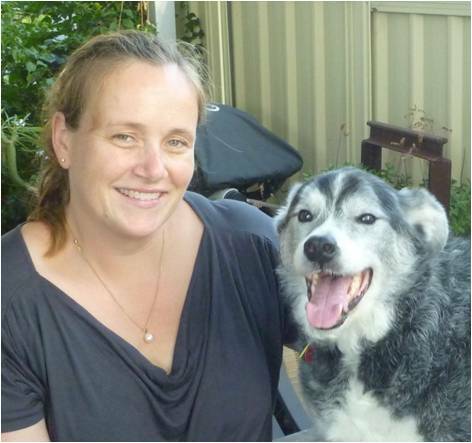 Zoe undertook a residency in Diagnostic Imaging (2003-2006, Murdoch University) and became a Fellow of the Australian and New Zealand College of Veterinary Scientists in Radiology in 2007. 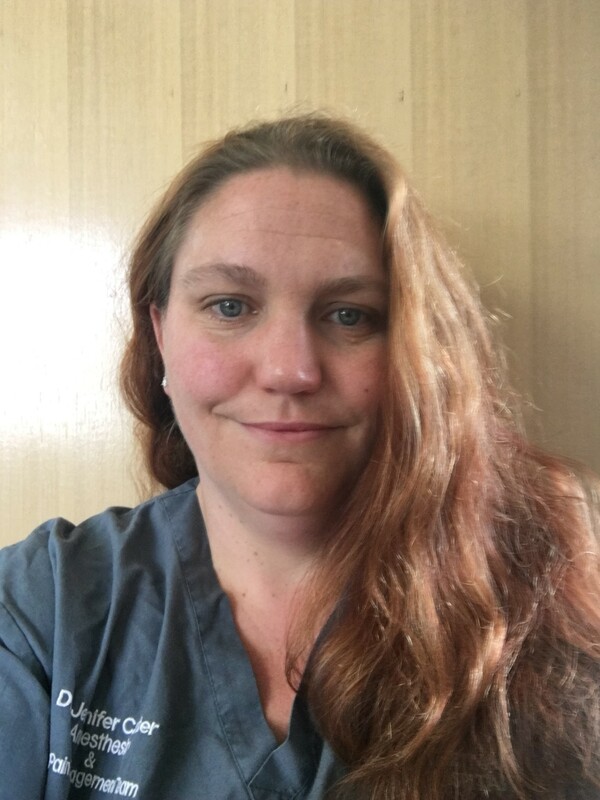 Zoe is a Director of the Veterinary Imaging Centre, Perth Veterinary Specialists and Animal Emergency Care (in Perth) and an Adjunct Senior Lecturer at Murdoch University. Her interests include abdominal ultrasonography and cross sectional imaging, as well as the conversion of vet practice to “digital” imaging and increasing digital connectivity in practice. Zoe is a passionate educator, training residents and vets in practice. She teaches for the Centre for Veterinary Education (Sydney) and lectures locally and internationally. She is driven to help educate practicing vets about getting more from their in-house imaging, thereby improving patient outcomes.